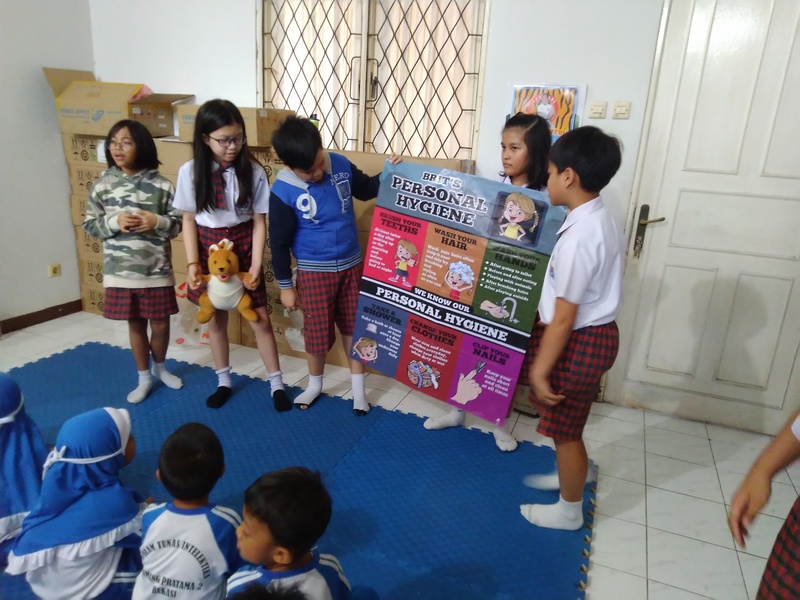 As the Summative Assessment project of this current unit “Sharing the planet”, grade 5 students were sharing their ‘expertise’ and resources to support the communities and individuals to have more opportunities and access to your chosen topic. 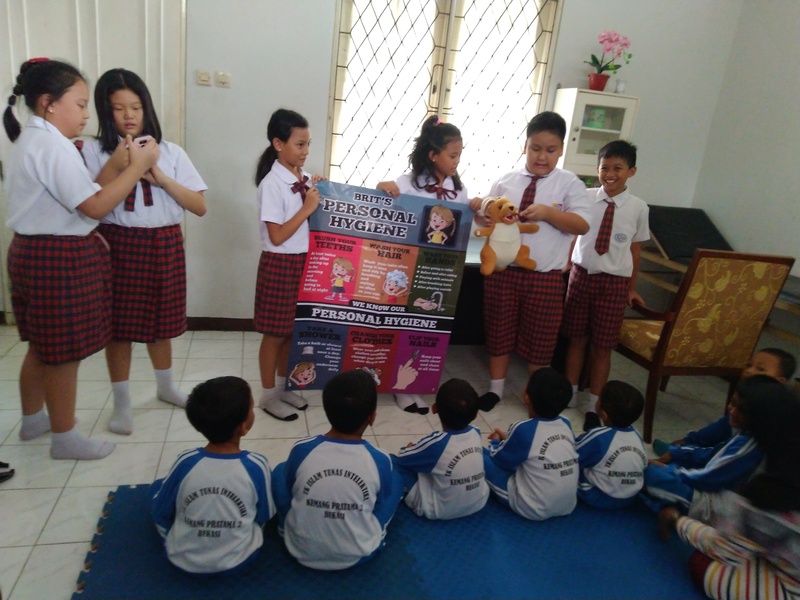 Beside donating their income from the selling, they also prepared a learning topic to be taught to the kindergarten students, based on their group. The basic need group was teaching about nutricious food and how to make fruit salad. 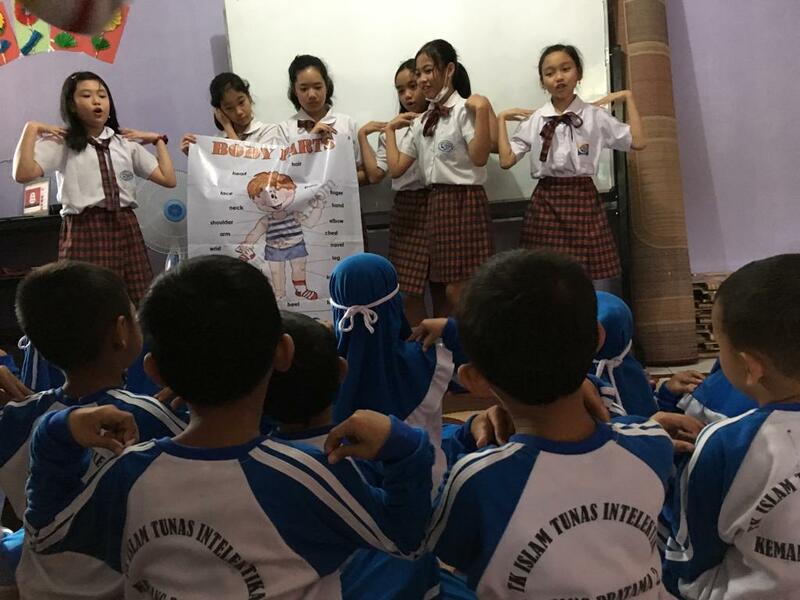 The health group taught about hoe to take care their personal hygiene. 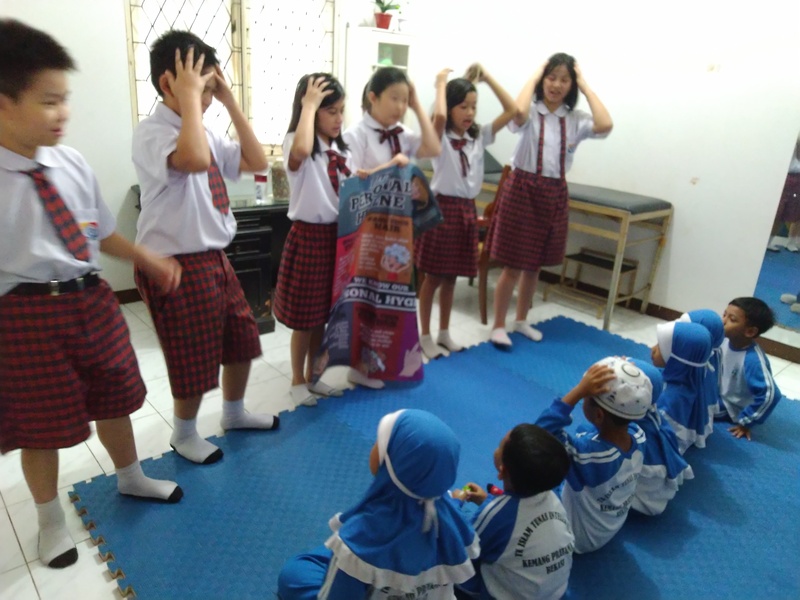 While the education group taught the names of human body parts in English. Amazingly, all students do their tasks enthusiastically with all their hearts. 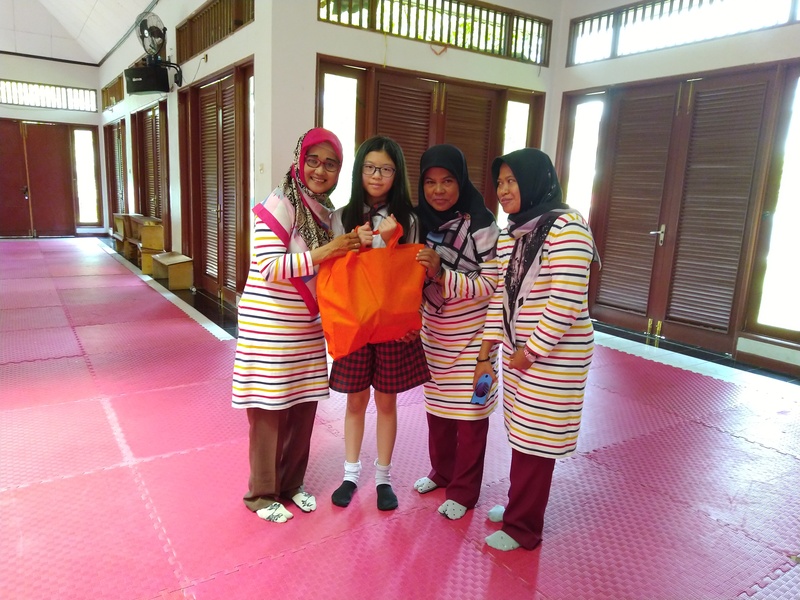 It was very heart warming to see how the students tried to give their best during the sharing session. 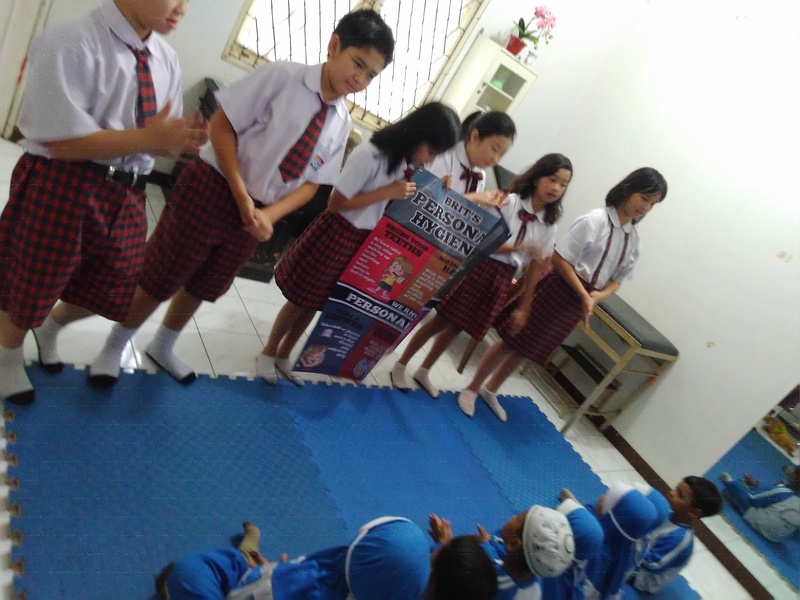 Marvellous job, grade 5!